Sorry no post found for this attorney. 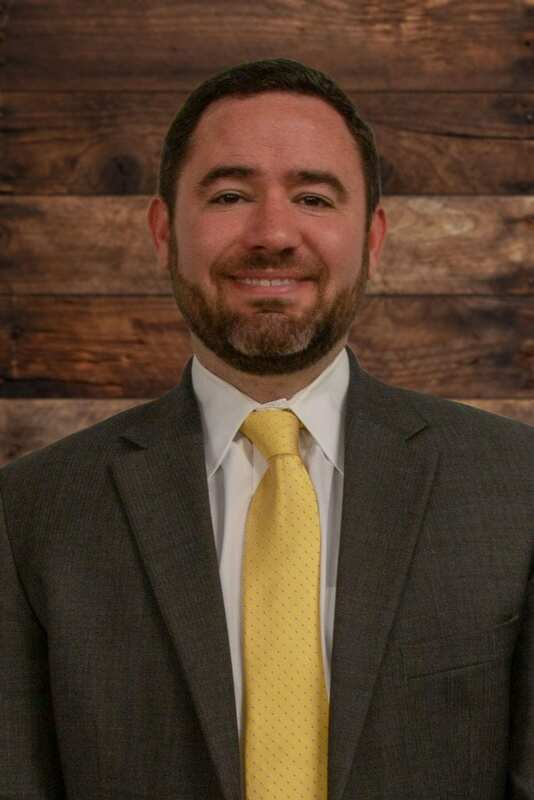 Sean Becker joined McIntyre Thanasides in 2019 after spending several years working in the trial division of one of the largest and most prestigious law firms in the United States, representing companies in cases involving product liability, truck crashes, consumer protection, catastrophic injury, and business disputes. Born in New York and raised in Sarasota, Mr. Becker attended the University of South Florida on academic scholarship before graduating from the University of Florida’s Levin College of Law with high honors. Since law school, Mr. Becker has litigated numerous complex, high-stakes matters for Fortune 500 companies across the country. In Florida, Mr. Becker has participated in trials in Tampa, Pensacola, Jacksonville, Orlando, Daytona, West Palm Beach, Fort Lauderdale, Miami, Sarasota, Bradenton, Fort Meyers, and Naples among others. His experience includes litigating cases throughout the State of Florida, and the nation, involving product liability, trucking accidents, traumatic brain injury, spinal cord injury, wrongful death claims, and commercial actions. Mr. Becker has experience litigating multimillion-dollar, high-profile, and highly publicized cases involving individuals, or classes of individuals, seeking verdicts in excess of ten million dollars. In seeking to fully represent his clients’ best interests in pursuing the justice they deserve, Mr. Becker has prosecuted cases through appeal when necessary. In addition to an active involvement in national, state, and local bar associations Mr. Becker is passionate about his community. He serves as an officer on the board of directors for the Magnolia Park Homeowners Association, assisted with the Florida Key’s recovery efforts, and has supported the Sigma Phi Epsilon Balanced Man Scholarship Program as the title sponsor at the group’s annual fundraising event for four years. Mr. Becker is also an active volunteer with Florida’s Children First, a nonprofit child welfare advocacy organization. Through his work with Florida’s Children First, Mr. Becker has represented numerous children who would have otherwise gone unrepresented. He is also an active member of the Hillsborough County Bar association.